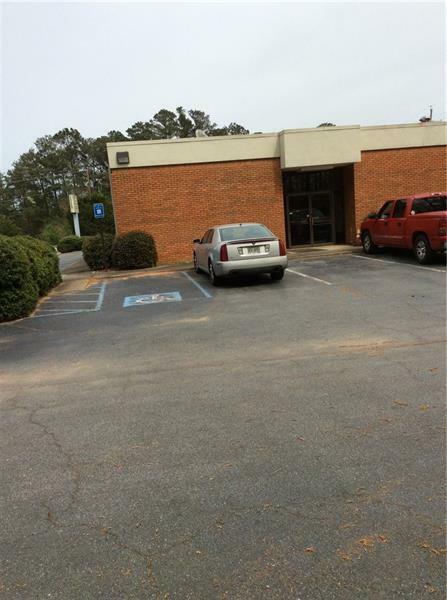 This building was previously First Union National Bank. It is currently occupied by an engineering company. All vaults are still in place when it was a bank. Current tenants are using portable petitions that can easily be removed. 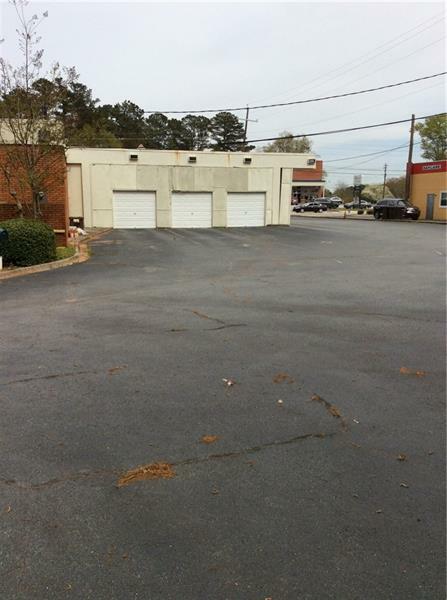 This is a prime location in the City of Powder Springs. All kinds of eating places and businesses are located nearby. The 3-car bays are still there, very nice level lot, lots of parking space. 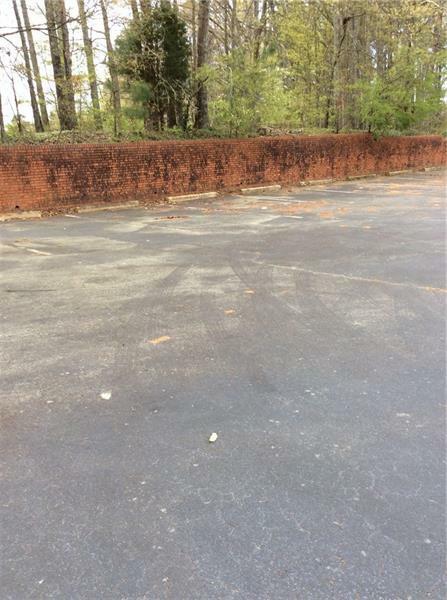 There is an extra 1.54 acres adjoining this property that is also up for sale for $200,000. 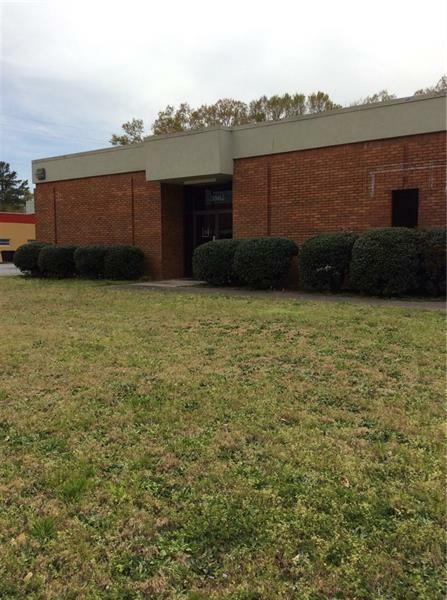 Listing provided courtesy of E J Evans& Associates, Llc.